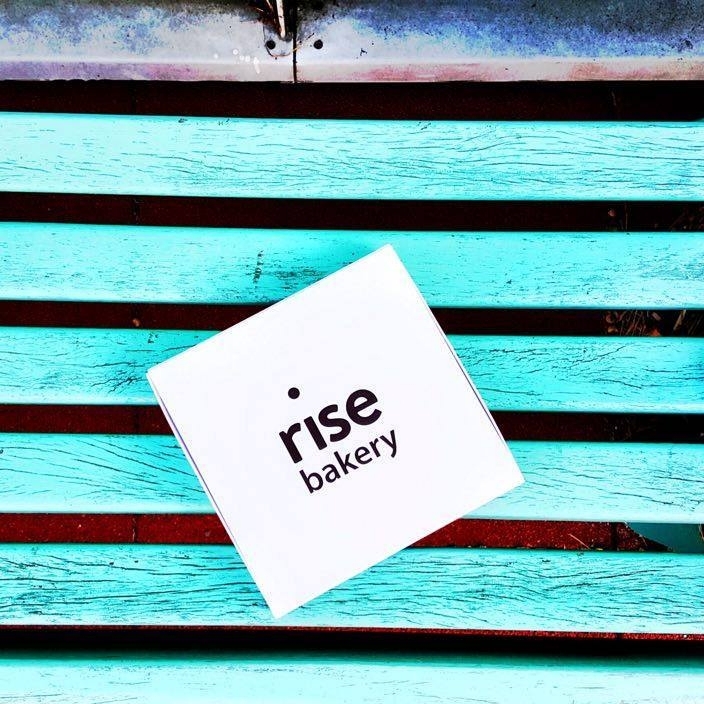 We are Rise Bakery, based just off Brick Lane in East London. You can find some of the best chocolate brownies, going here, all made individually by hand in our kitchen. They're great as gifts, and corporate treats. Our brownies come in bespoke boxes, making them perfect for gifts or corporate treats. It's your lucky day. You can order our delicious chocolate brownies posted straight to your desk or door. They make perfect gifts - whether for Birthdays, thank you gifts, father's day or mother's day... you get the picture! Our packaging is letterbox-friendly - it slides straight through your door. All our delicious cakes are baked by people who used to be homeless and our professional chefs. We train them up to help them find work and get their confidence back. 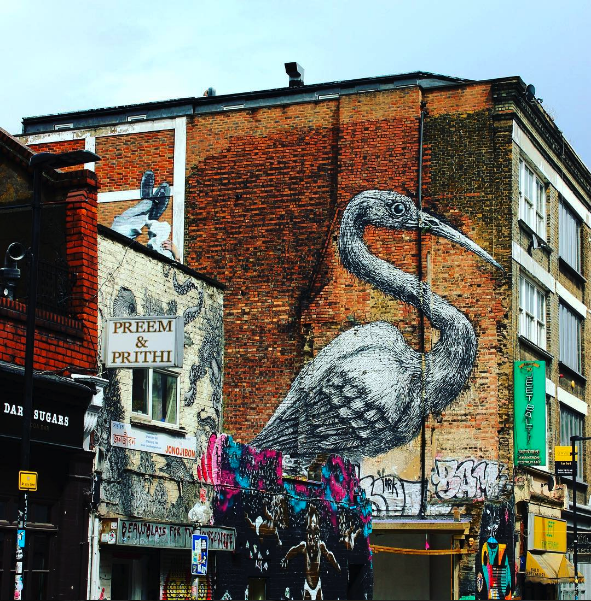 We’re part of Providence Row, a homelessness charity based in the East-End of London. We are a social enterprise, that's part of an amazing charity, Providence Row. We rely on the support of amazing individuals to ensure that we can continue to offer excellent support to people experiencing homelessness. If you're able to donate a little, we'll love you forever!